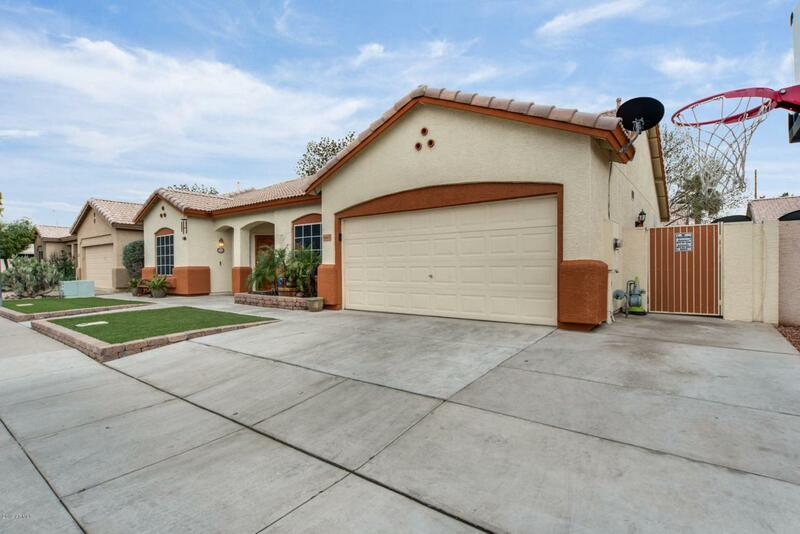 Must see this wonderful 4 bedroom, 2 bath, single level home! 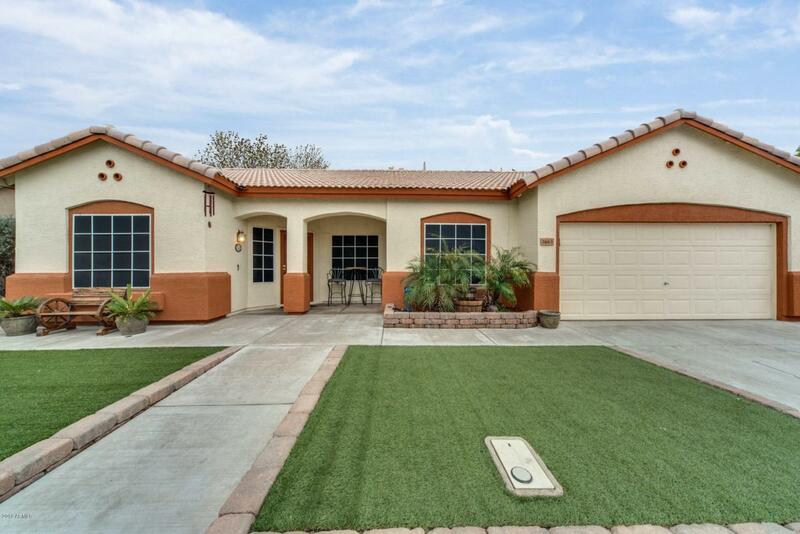 Newer exterior paint with lush green turf grass makes for great curb appeal. Enter upon ceramic tile throughout, formal living room and dining room, kitchen is nicely done with a unique back-splash, there's ample cabinetry, an island and french doors leading out to the backyard. Spacious rooms,a neutral color palette, indoor laundry and a large master bedroom with a full en-suite that includes double sinks and a walk-in shower. 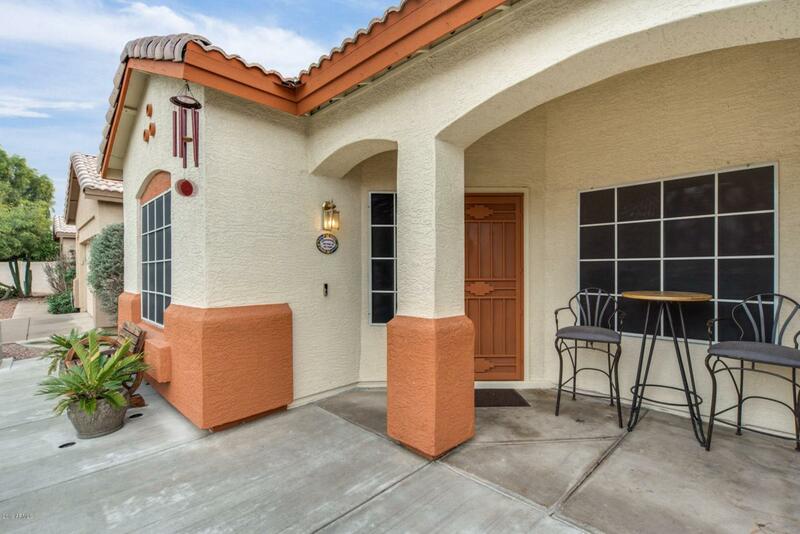 A great Chandler location! 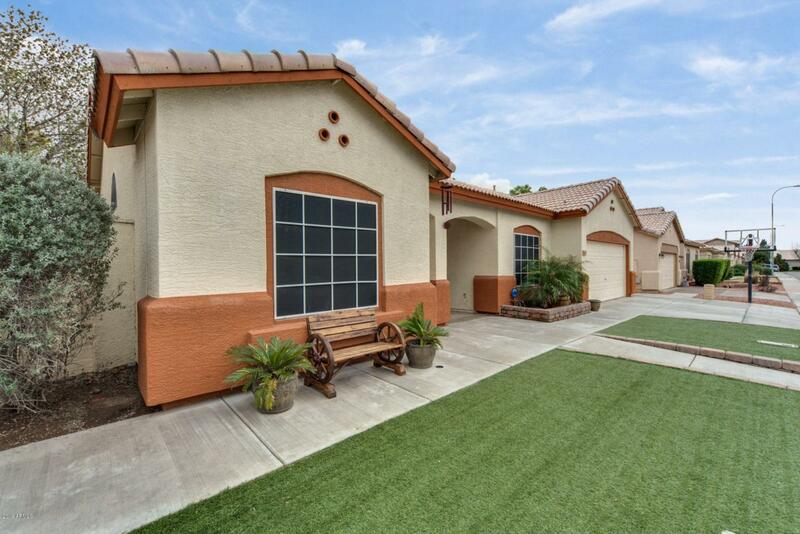 Near parks, schools and shopping!! Don't miss out on this opportunity! Call today to schedule a private showing.